The Central Board of Secondary Education has announced to revise the exam paper pattern of classes 10th and 12th from 2020 onwards. As per reports, the board is planning to held tests of vocational subjects in February. To improve the analytical learning abilities of students, the board has decided to revamp the exam pattern. 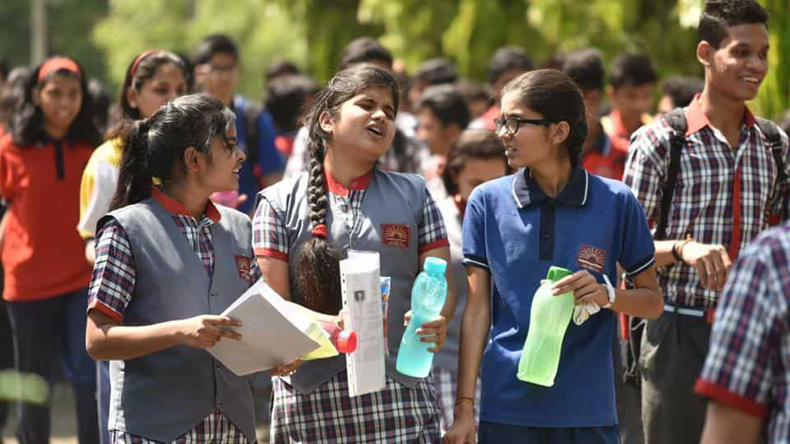 The Central Board of Secondary Education (CBSE) is on course to revise the paper pattern for examinations for classes 10 and 12 from 2020. According to reports, the board is planning to hold early vocational subject tests in February each year and the declaration of results will be at its earliest. As per officials, the new exam pattern is meant to test students on their analytical abilities and avert their dependency on rote learning. In order to get more time for evaluation, the board is intent on completing all examinations by March and declare results accordingly. As per reports in the Times of India, a senior Human Resource Development Ministry official indicated that the problems would be more in the nature of problem-solving. In addition, short questions of 1 to 5 marks would also be included. The new exam pattern has been designed to scrutinise the critical-thinking abilities of students and test actual learning outcomes. The board has forwarded the new rules to the ministry and is awaiting approval. The proposals would take three-four months to take its course, an official mentioned. Though the board has started taking steps in altering the exam patterns from 2020. The new CBSE bylaws which the board has submitted to the Ministry for approval, focus on the academic qualities of institutions for approval of affiliation/renewal of schools. Recently, the Madras High Court has directed CBSE to publicise the no-homework rule for classes 1 and 2. Justice N Kirubakaran passed the order and directed the board to follow syllabus and books prescribed by the National Council of Educational Research and Training.